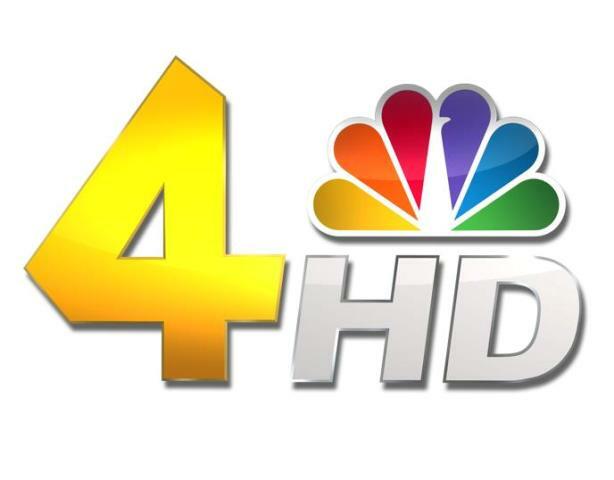 WSMV-TV, channel 4, is an NBC-affiliated television Headquartered in Nashville, Tennessee, United States. The station is owned by the Meredith Corporation. WSMV’s studios and transmitter are located on Knob Road in west Nashville. Watch Channel 4 Live HD stream from Nashville, Tennessee, United States. Stream may take a moment to load. NBC affiliate from the start of its partnership has carried some programming from CBS, DuMont, and ABC. Its association with CBS ended in 1953, when WSIX-TV (channel 8, now WKRN-TV on channel 2) became a main CBS associate. WSM shared ABC programming with WSIX for a year until WLAC-TV (channel 5, now WTVF-TV) signed on as the market’s new primary CBS affiliate WSIX with ABC. In the first few years of operation, AT&T did not run telephone lines for WSM to get network programming until there was another television in town. This issue was resolved by running microwave relay transmissions from fellow NBC partner WAVE-TV in Louisville, Kentucky.